Starting at 2:08 into the podcast, we kick off by discussion the Disney deal which extends IMAX distribution of Disney•Pixar films through 2017 - which means we'll get Finding Dory and Toy Story 4 on an even bigger, big screen. We also chatted briefly about a fun post we did that highlighted the songs from the Inside Out trailers. At 3:36 into the show, we chat about (and include audio from) an interview that Brad Bird had with NPR where he briefly discussed that he was starting writing The Incredibles 2 as well as gave the audience a taste of his brilliant vocal work for Edna Mode. At 8:37, we chat about an update to the Disney Inquizitive app and it's recent update with more quizzes - and we give Julie a live test on-air about her Pixar movie line knowledge. 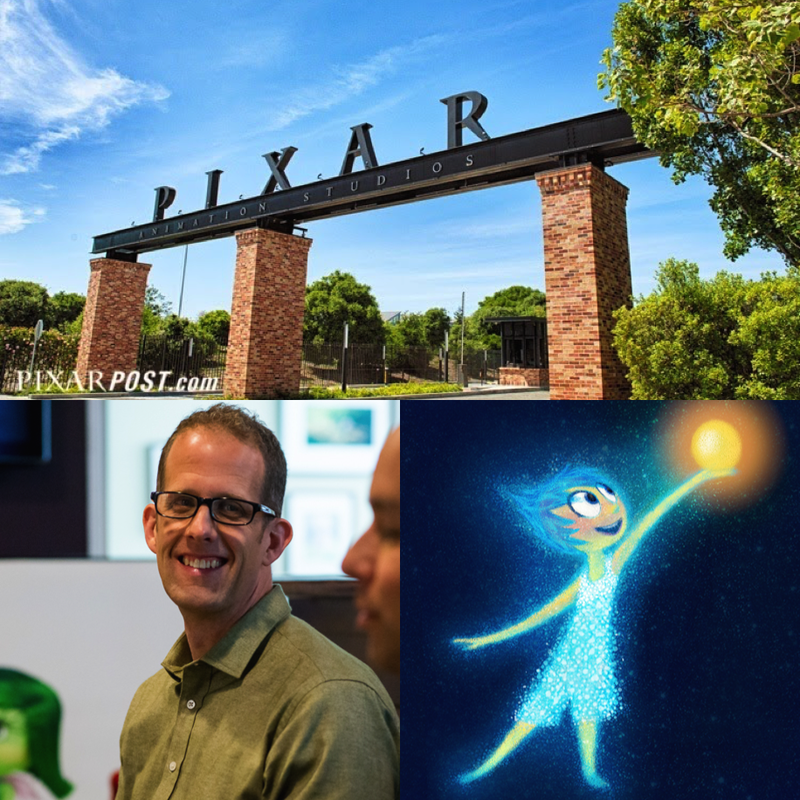 Starting at 10:58 into the podcast - We chat about our experience at the Pixar Press Event for Inside Out. 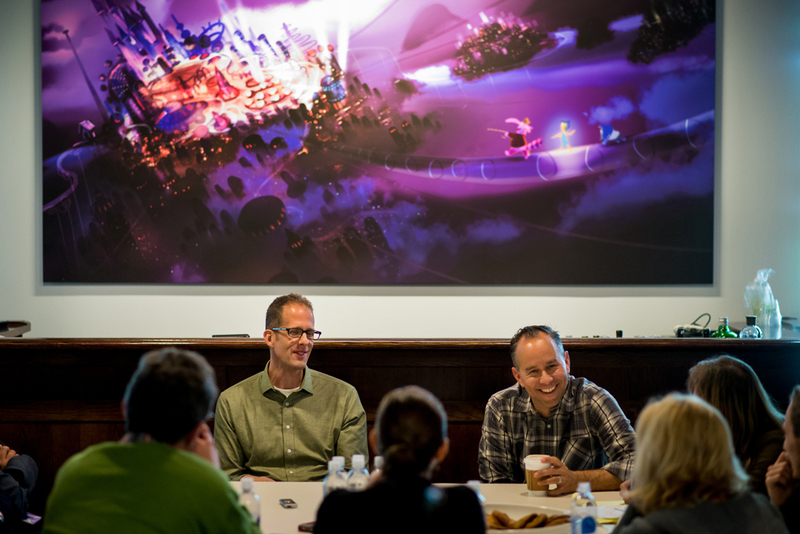 We discuss our thoughts on the experience, the film itself (with a breakdown of some of the characters - spoiler-free), a discussion of the easter eggs that we've already spotted, our time meeting the cast and crew of the film and finally we include audio from our interview with Pete Docter and Jonas Rivera (starting at 46:40 into the show). Be sure to let us know your thoughts on the episode below and stay tuned as we'll be releasing audio from all of our group and one-on-one interviews from the press event with even more tips, details and more regarding Inside Out.